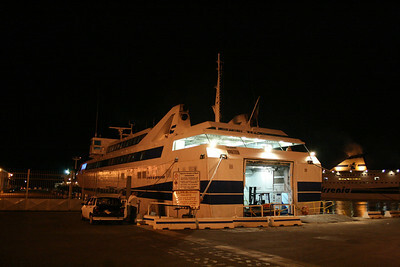 2011 - HSC ISOLA DI PROCIDA docked in Napoli for maintenance works. 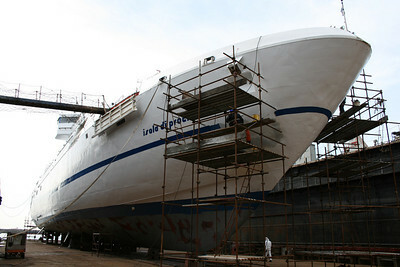 2011 - HSC ISOLA DI PROCIDA in dry dock in Napoli : under the bow. 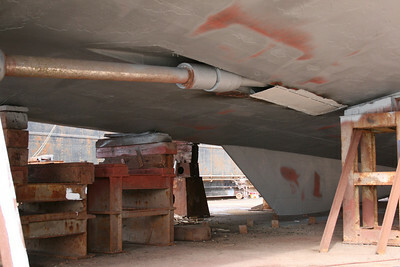 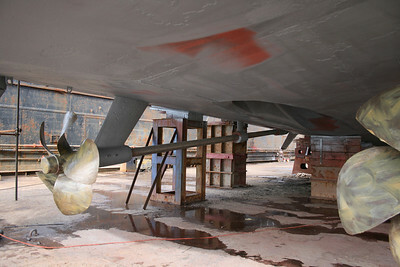 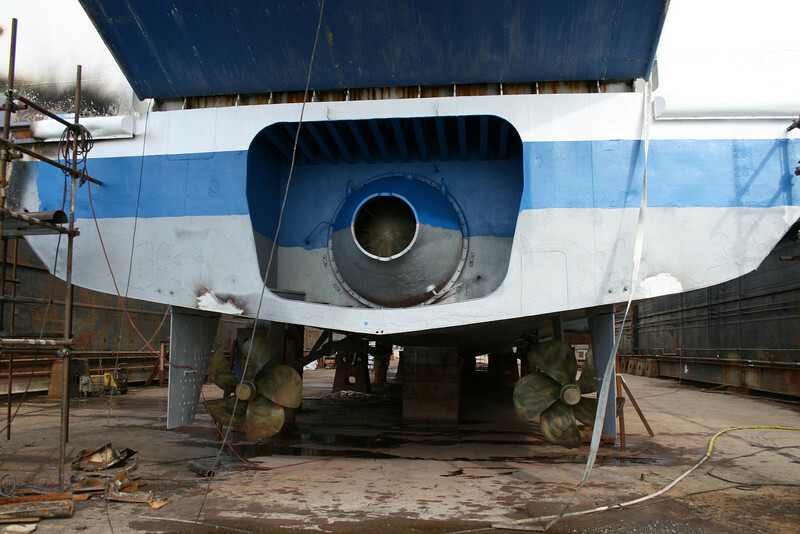 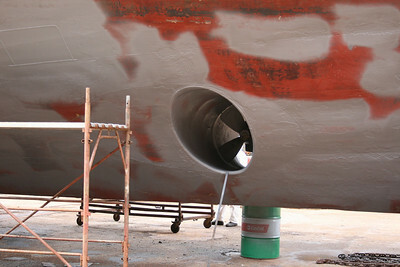 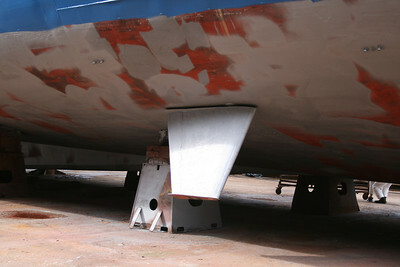 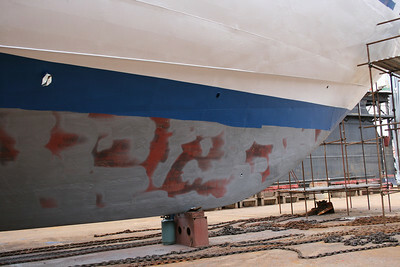 2011 - HSC ISOLA DI PROCIDA in dry dock in Napoli : bow thruster. 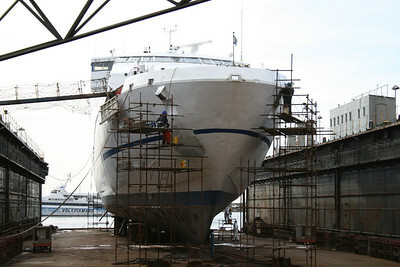 2011 - HSC ISOLA DI PROCIDA in dry dock in Napoli. 2011 - HSC ISOLA DI PROCIDA in dry dock in Napoli : under the stern , propeller shaft. 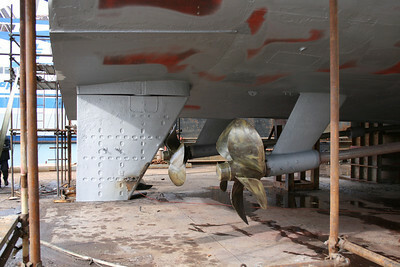 2011 - HSC ISOLA DI PROCIDA in dry dock in Napoli : under the ster, propellers. 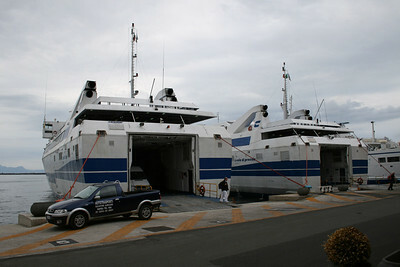 2011 - HSC ISOLA DI PROCIDA in dry dock in Napoli : propellers. 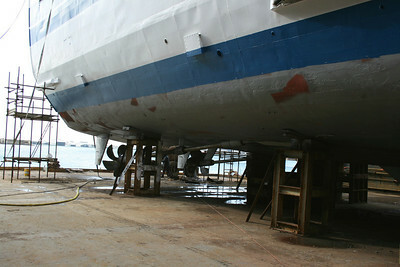 2011 - HSC ISOLA DI PROCIDA in dry dock in Napoli : under the stern , propellers and helm. 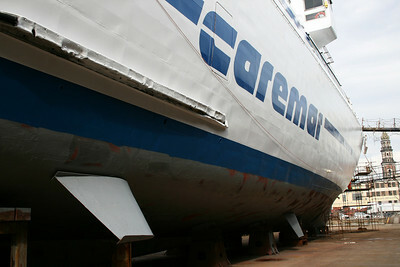 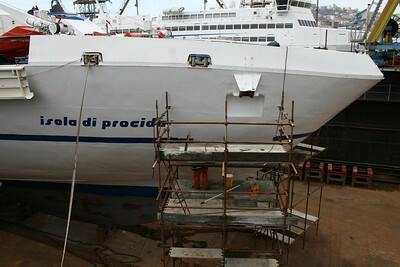 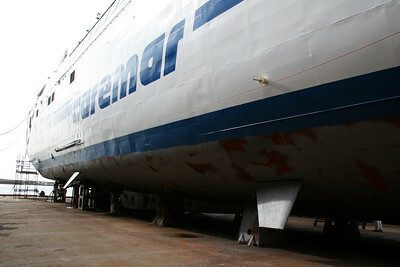 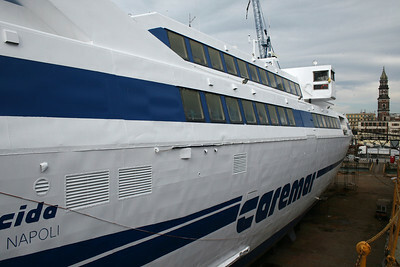 2011 - HSC ISOLA DI PROCIDA in dry dock in Napoli : side fins. 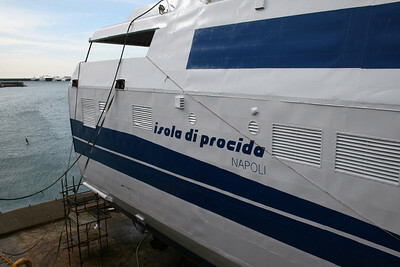 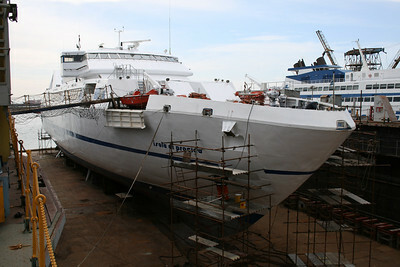 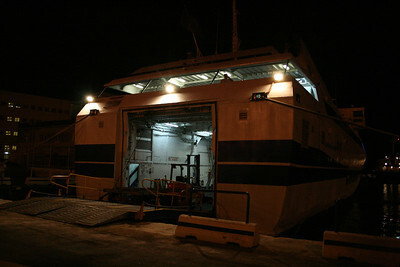 2011 - HSC ISOLA DI PROCIDA in dry dock in Napoli : the fin. 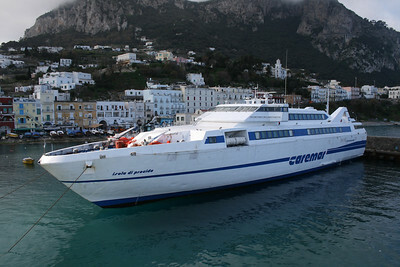 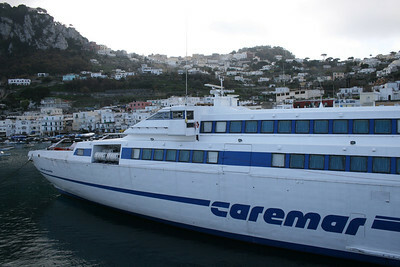 2009 - HSC ISOLA DI PROCIDA in Capri. 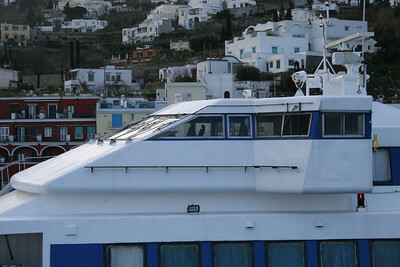 2009 - HSC ISOLA DI PROCIDA in Capri : the bridge. 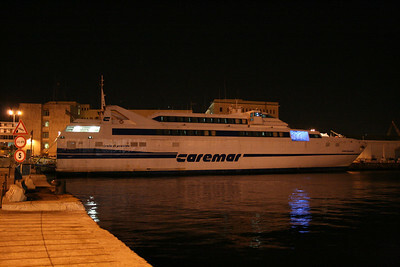 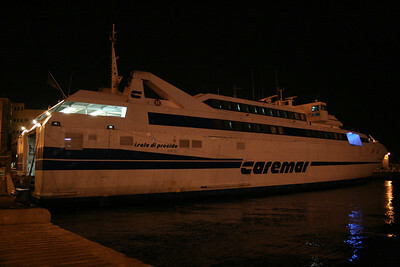 2008 - HSC ISOLA DI PROCIDA, night in Castellammare di Stabia. 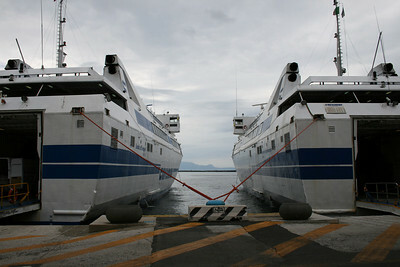 2009 - Fast sisterships ISOLA DI CAPRI and ISOLA DI PROCIDA together in Napoli at change on route due to mai8tenance works. 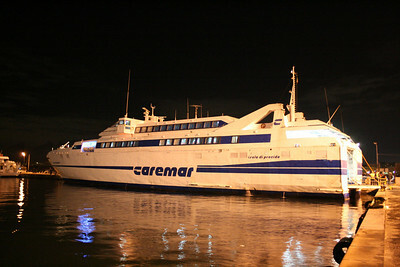 They usually doesn't meet in regular service. 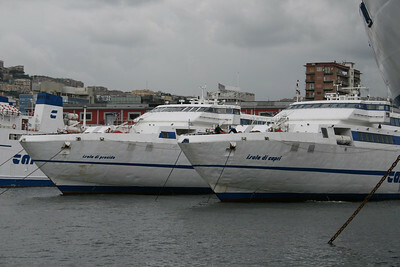 2008 - Fast sisterships ISOLA DI CAPRI and ISOLA DI PROCIDA together in Napoli at change on route due to maintenance works. 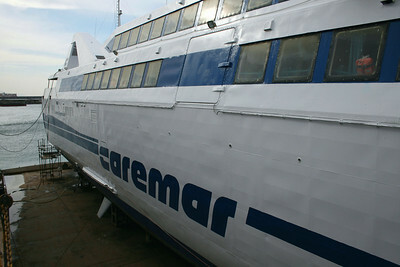 They usually doesn't meet in regular service.